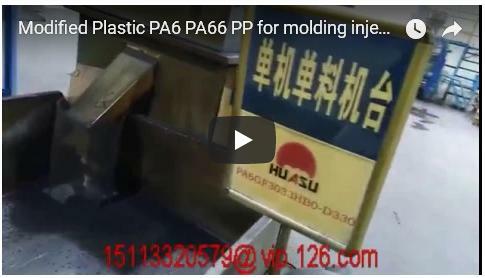 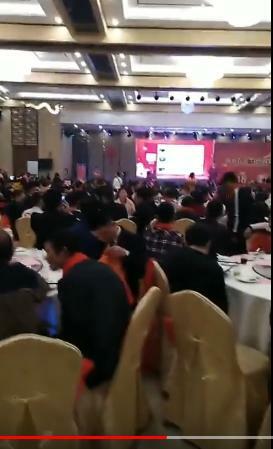 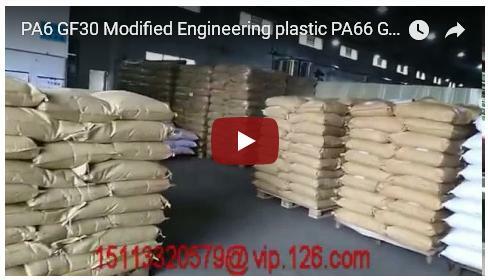 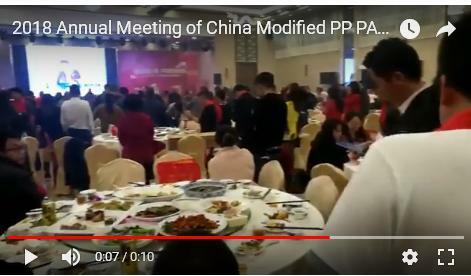 2018 Annual Meeting of Modified Plastics PA6 GF15 Manufacturer! 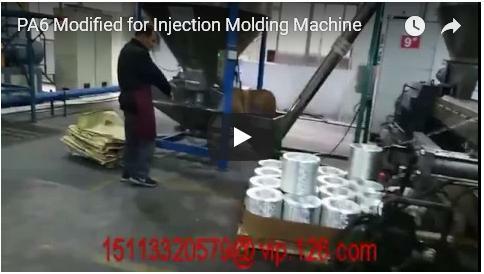 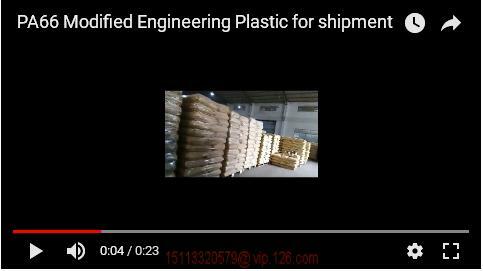 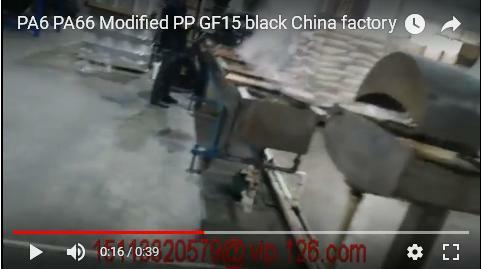 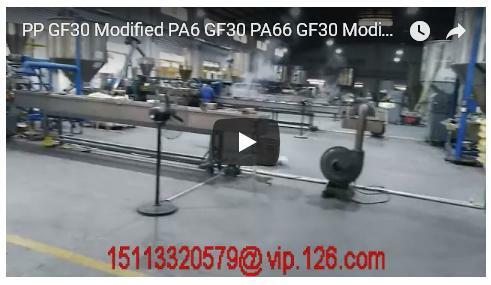 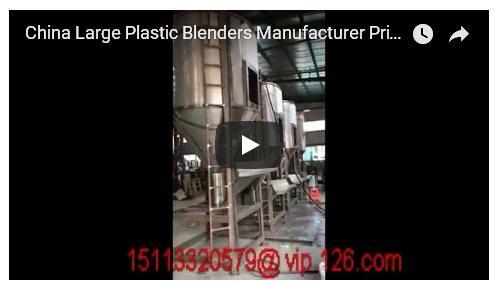 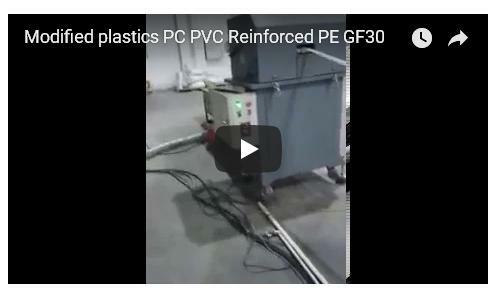 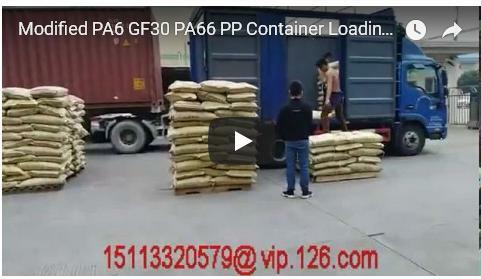 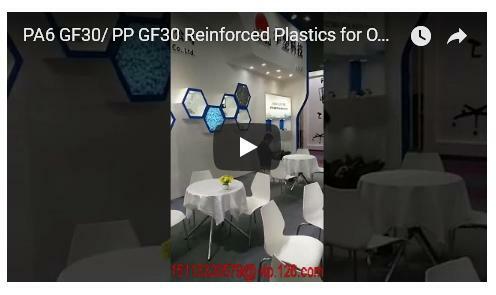 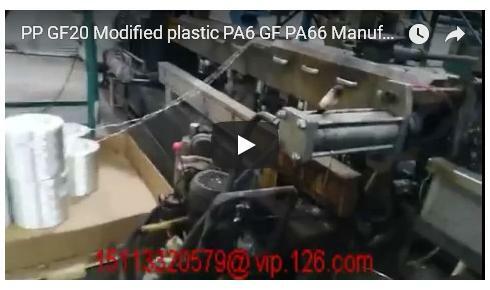 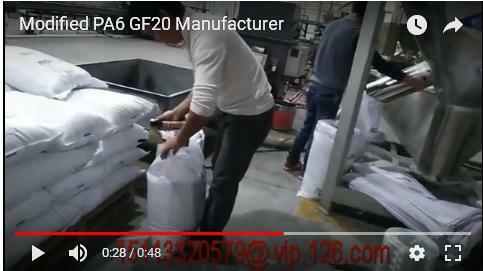 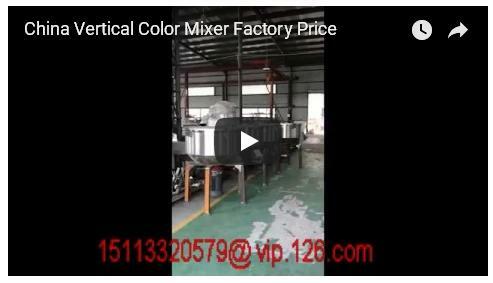 2018 Annual Meeting of Modified Plastics PP GF30 From China Factory! 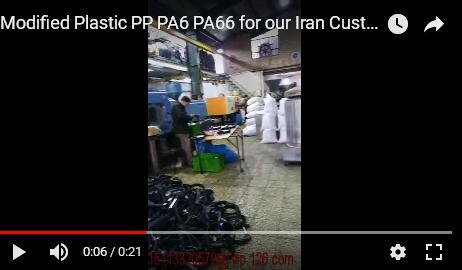 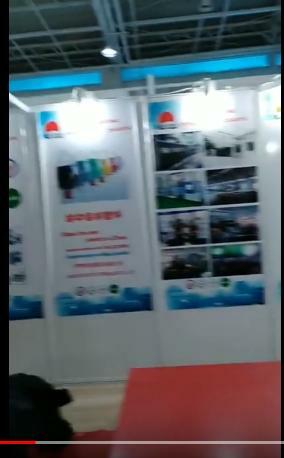 2018 Tehran Office Furniture Exhibition (2018 HOFEX) for Modified Plastics PP/PA6/PA66! 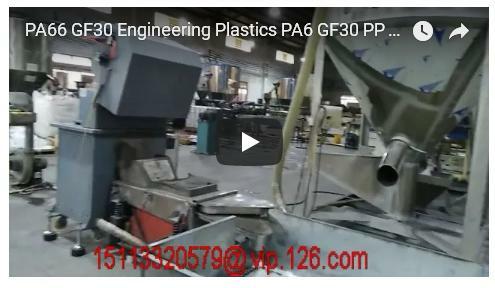 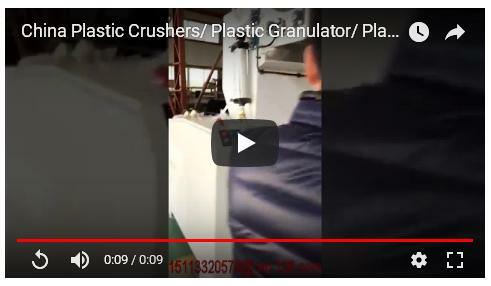 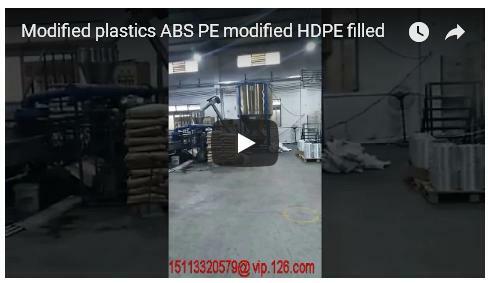 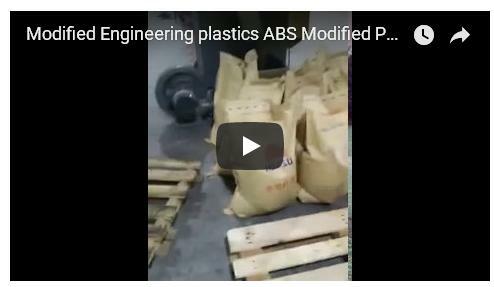 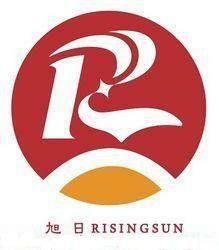 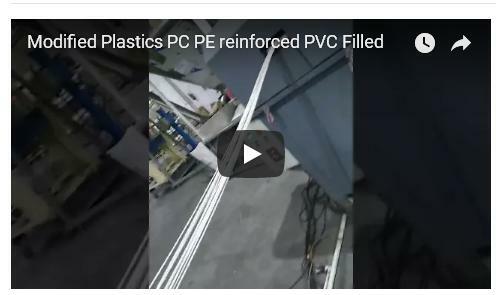 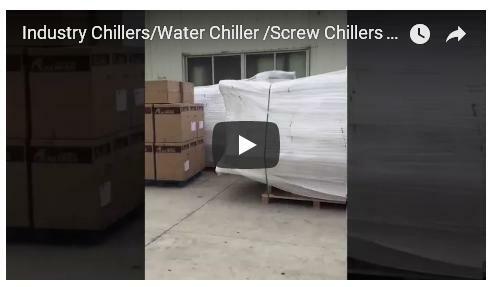 Copyright © 2019 RS Plastics Machinery Co., Limited All rights reserved.